List of Mexico based yoga teachers (RYT 200, RYT 500, ERYT) registered with Yoga Alliance offering 200 & 500 hour yoga teacher training courses and retreats in San Jose Del Cabo, Quintana Roo, Coahuila, Monterrey NL, Mexico City, Oaxaca, Play Playa del Carmen, San Nicolas de los Garza, Juarez, San Pedro Garcia, Todos Santos, Puerto Vallarta, Jalisco, Quinta Casa Mano. 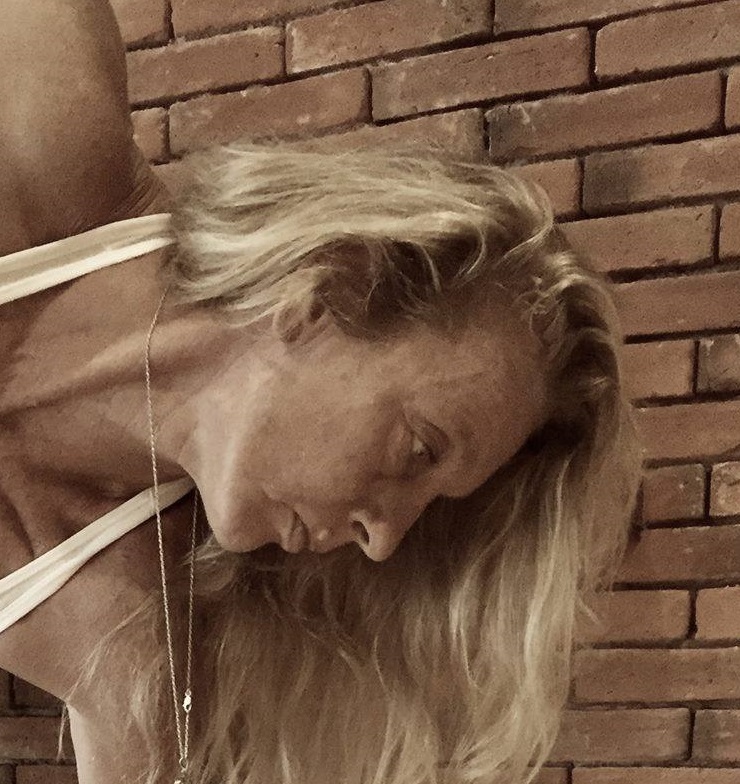 The most inspiring yoga personality in Playa del Carmen and far beyond. If you get a chance to practice with her, take it! I felt rejuvenated after her classes and was amazed and elated at the progress I was able to make through her teachings. She embraced the practice and science of Yoga daily and became an E-RYT with the Yoga alliance and has been, and still is, studying with many great teachers. Michelle teaches gentle Hatha Yoga classes that are strongly focused on listening to the body while breathing deeply in Yoga asanas (poses), at a level that is comfortable for you and your body. The use of props is encouraged to assist in allowing the body to feel more supported and comfortable during the practice. She was the first Mexican teacher to have been authorized to grant the international certification to Yoga Alliance , for 200 and 500 hours. It is registered in ISMETA as an educator and somatic therapist. 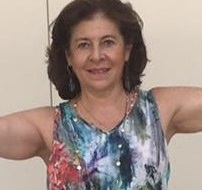 Member of the seal committee of professors of the Mexican Institute of Yoga (IMY). Her first training was at the Living Yoga Program in Austin, Texas, and in 2004 she registered with the Yoga Alliance at the 200-hour level. She currently has the "Experienced Yoga Teacher." Level at the 500-hour level, EYT-500. Melinda began her path over 20 years ago when as an Aikido martial artist, she sustained several injuries and discovered yoga as a form of rehabilitation. Little did she know, it was the beginning of an expansive journey of the mind, body and soul. 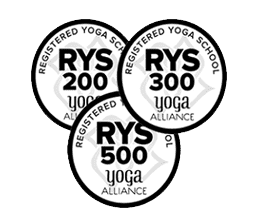 Yoga Alliance certified at E-RYT 500 level and Yoga Trapeze Yoga Alliance Certified. Incorporating many types of yoga paths into her asana. She is a E-RYT 500 and Founder/Director of a 200hr, 300hr and 500hr RYS (Registered Yoga School), the first school ever to be registered on the island of Isla Mujeres in Mexico with Yoga Alliance. Meg holds certification in Holistic Himalayan Yoga, Vinyasa, Ashtanga (from Manju Jois ~ son of the founder of Ashtanga Yoga), Meditation, Theory (from Kaivalyadhama Institute), Anatomy (Leslie Kaminoff) and Sound Healing.